Has your family been hit with coughs and colds already this year? Do you have a hard time getting your kids to take most cough medicines because, well, they taste like cough medicine? If you answered yes to either one of those questions, I’m excited to share a new product with you that could make life in your household a little easier. We’re talking cold relief with a smile. This school year started out a little rough for my 5th grader. He missed the second day of school because of sickness. Day 2! It was quite frustrating for both he and I, but it didn’t take long for him to be back on his feet and feeling well. It honestly feels like colds come out of nowhere sometimes. You send them to bed, they wake up the next morning hacking up a lung and absolutely miserable. And with kids back in school, those germs are having a hay day! This soothing formula has a combination of effective ingredients and 10% real cocoa, which means relief and real chocolate taste for your kids. For parents who struggle with getting their kids to take cough medicine, they can now fight the cold and not their kids. I love the idea of having this option on hand because I know at one point we’ll need it. Did you know school age kids get around 12 colds per year and they can last anywhere from 6 days to 2 weeks? Cold season generally runs from September to April, which is most of the school year! 40% of parents say they struggle with getting their kids to take cough medicine, with taste being a big factor. 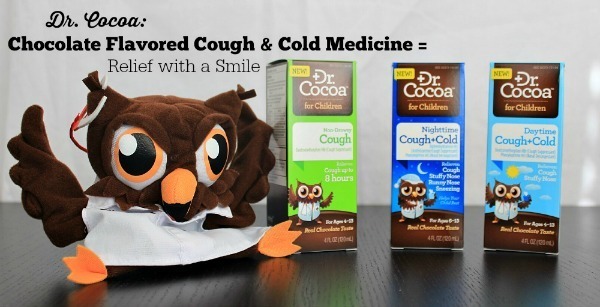 So when you add up how many colds the average child will get, how long it can last and how parents have issues with getting their kids to take cold medicine, you can see how Dr. Cocoa can be just the relief both parents and kids are looking for. 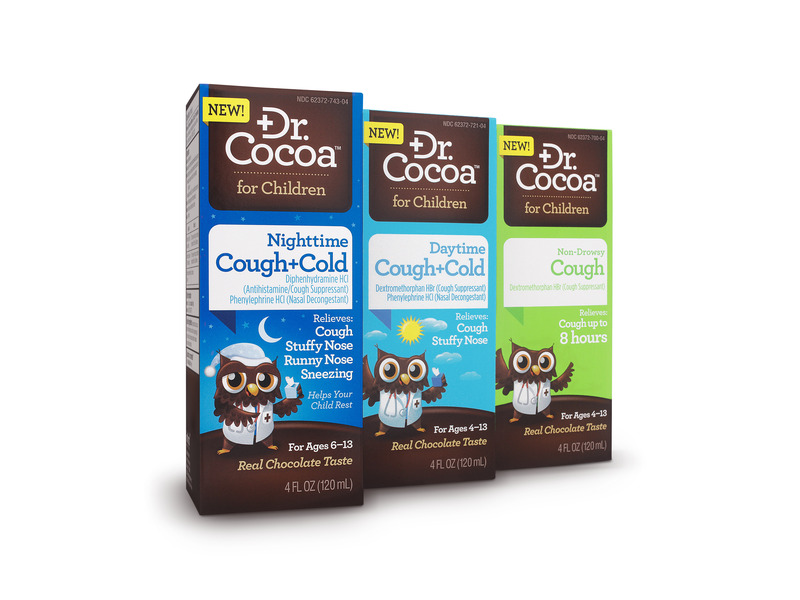 Dr. Cocoa Nighttime Cough + Cold Relief: relieves cough, stuffy nose, runny nose, sneezing, plus helps your child rest. For ages 6 – 13. Dr. Cocoa Non-Drowsy Cough Relief: relieves coughs up to 8 hours. For ages 4 – 13. 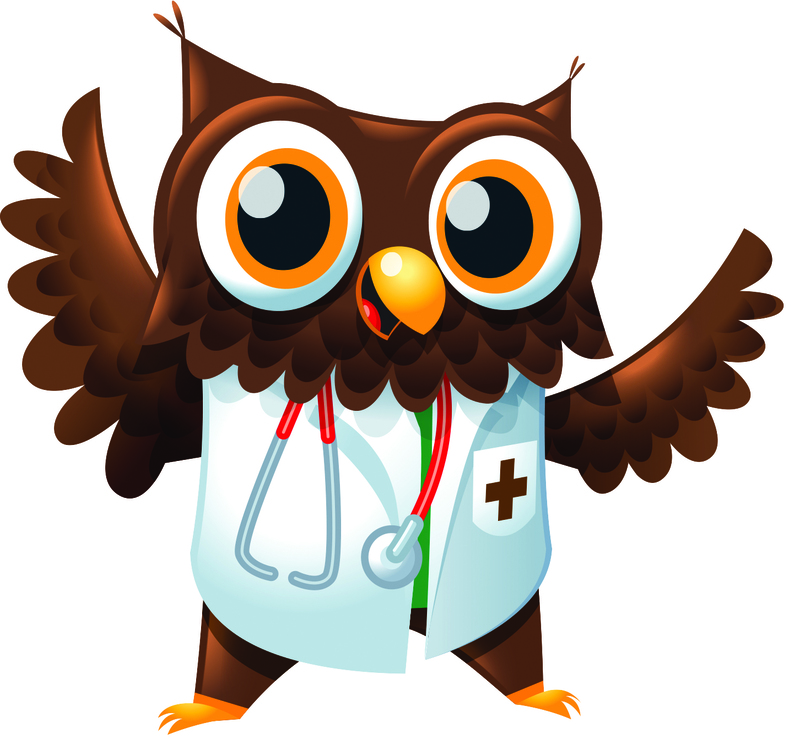 Isn’t Dr. Cocoa the owl adorable? He’s a puppet and you have the chance to win one for a limited time. Simply visit this link to enter to win. To find out more about this product and interact with the company, be sure to visit their Facebook page. 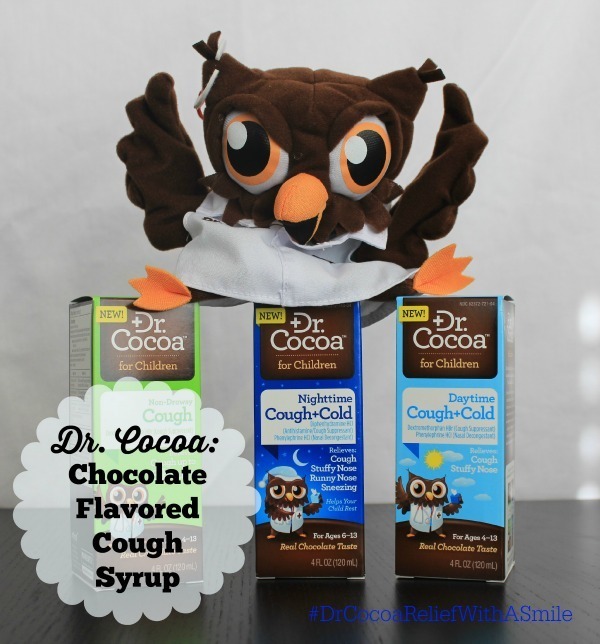 Would you like to try Dr. Cocoa and save $2? I thought so. Visit www.drcocoa.com for a $2-off coupon. 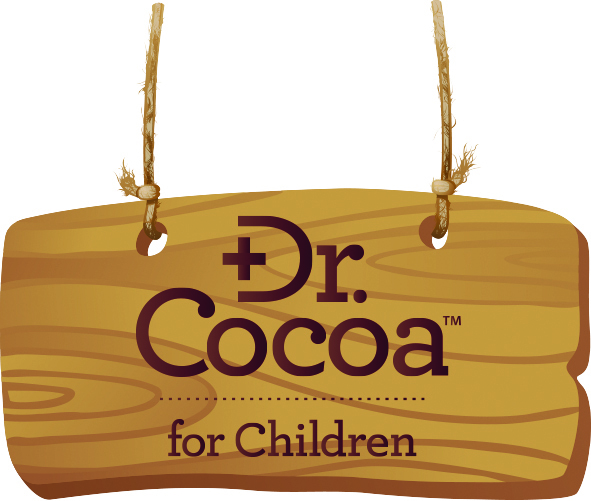 Please note: Dr. Cocoa products are FDA regulated medicines and should be used only as directed and kept safely out of reach of children.